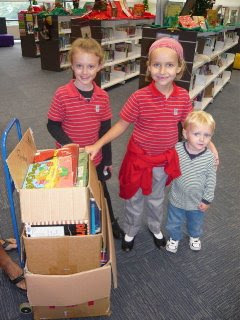 We are grateful for everyone who has continued to donate their gently used children's books. 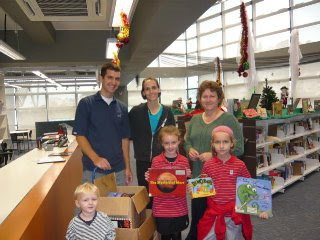 Beau, Amy, Jorie and Bentz recently picked up some donated books from a library in Hong Kong for the distribution in Port Barton. 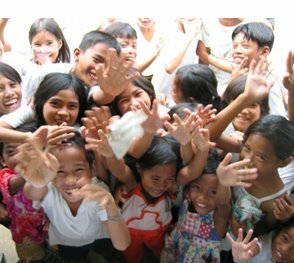 Sharing the events here is a great way to show your kids how even their small donations can have a great impact on kids their age across the world. Thanks Shauna! Glad you could stop by. Let us know if you have any questions!